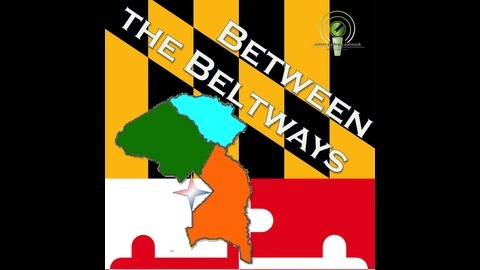 Welcome to the eighth episode of Between the Beltways. As November elections approach, hosts Deepan Chatterjee, Ph.D, and Shreyasi Deb, Ph.D., welcome Zach Cohen, political analyst and Senate correspondent of the National Journal, back to the show for a wide-ranging discussion of likely prospects in local and national races. This podcast is brought to you by Audible. Get access to over 180,000 audiobooks with your first month free.Just visit www.audibletrial.com/aois21 and your first book is on us! Additional sponsorship is provided by Target. Stock up now for back to school and save on shipping for all online orders $35 or more. Visit Target.com and save! Don’t just listen! Stay up to date with @BtBeltways on twitter, Facebook.com/BtBeltways, and blogging on BetweenTheBeltways.wordpress.com. 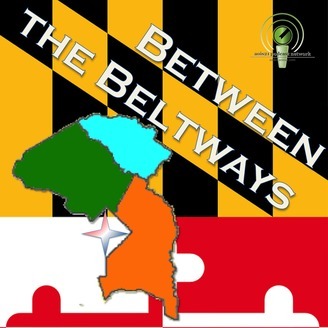 Find Between the Beltways on Podomatic, Apple Podcasts, Stitcher Radio, Google Play, Tune In, and audio.aois21.com.